Guess what happened on Jan 6th, 2014? Dr. Jill Bair decided that it was time to open her own practice, and Lafayette's newest veterinary hospital officially opened it's doors. The WEA team offers exceptional pet care, affordable prices and outstanding customer service. 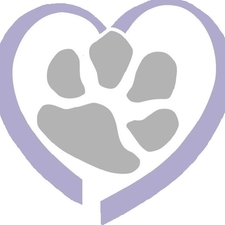 These are the 3 areas that we feel all pet owners look for and deserve... and we plan to make available to them!